An interesting and surprising story this week offers insight into the difference between the 111th and 112th Congress. The Dividist hopes this is a sneak preview of coming attractions from our new Tea Party infused House of Representatives in the upcoming budget battles. 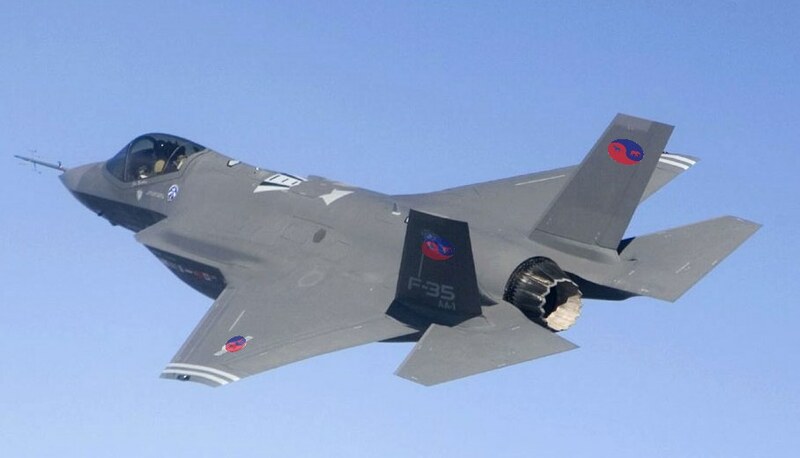 WASHINGTON (AP) — Determined to reduce deficits, impatient House Republican freshmen made common cause with President Barack Obama on Wednesday, scoring their biggest victory to date in a vote to cancel $450 million for an alternative engine for the Pentagon's next-generation warplane. Strictly by the numbers, the vote was a bipartisan one, with 110 Republicans and 123 Democrats supporting cancellation of the funds, while 68 Democrats and 130 Republicans wanted to leave them in place. 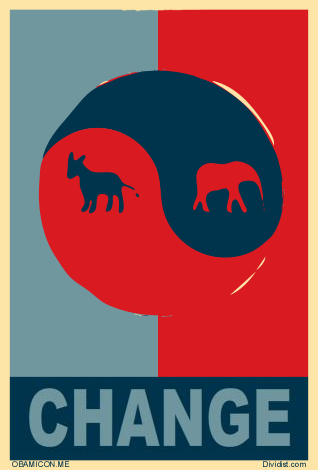 But that breakdown obscured the change wrought by the voters last fall. A similar vote in May ended in defeat for opponents of the alternative engine." Let's review. The alternate engine is a defense pork barrel project that will not die because it is supported by legislators determined to bring home the bacon to their respective district or state. It was opposed by Presidents Bush and Obama, as well as their Secretaries of Defense who considered it unnecessary and a waste of taxpayer money. Nevertheless, Congress continued to allocate billions on an engine the military did not want or need. Last May, with a Democratic President and large Democratic majorities in both the Senate and House, this project continued to be funded, passing in Nancy Pelosi's House of Representatives by a vote of 231-193. Last week, in the Republican controlled House of Representatives, despite Speaker of the House John Boehner supporting the continued funding of the unneeded engine, it was finally defeated. Credit to President Obama and Defense Secretary Robert Gates for reaching out to Republican legislators. Kudos to the new crop of Tea Party supported freshmen Republican representatives who stood up to their own leadership. 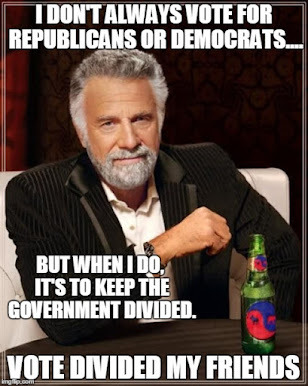 The Dividist was dubious about the bipartisan lame duck tax and spend compromise passed in the last gasp of the One Party Democratic Regime last December, but this kind of bipartisanship compromise the Dividist can get behind. 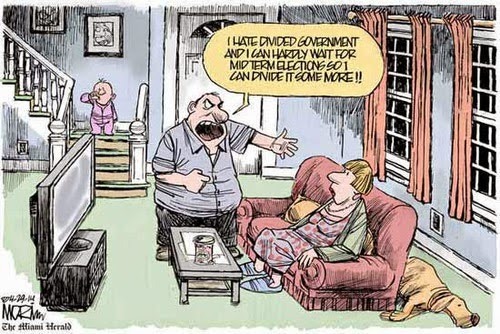 Score one for Divided Government and the Tea Party. There will be a lot money and influence put to work in the Senate in a last ditch effort to restore funding for this boondoggle. There will be bipartisan support. But the Senate rejected this once before and it seems likely that bipartisan support will also be found to reject it again. The Dividist is optimistic. Pass the popcorn. I would object to the characterization of the alt-engine project as simply a pork barrel project. The other nations paying a big chunk of the bill certainly don't find it unjustified or they wouldn't have shelled out billions, and there are good and sound reasons for not having a single engine source for the air fleet, such as not having to pull ALL your jets from service for every tech recall. That can be really embarrassing when you actually need your air power. That is not to say that it's not a legitimate target for tough-times budget-cutting, but characterizing it as purely pork is dishonest. Objection overruled. The primary client for the jet (the US military) says the engine is not needed and a a waste of resources. Most of the other fighters in our arsenal use single sourced engines. The support in Congress for the engine can be almost perfectly correlated with districts and states tht would benefit from continuing the project and/or with legislators who are beneficiaries of GE lobbying efforts. That pretty much defines "pork-barrel politics". As Shakespeare said, "Pork by any other name would smell as savory.". That is not to say that one cannot come up with good reasons for having a second engine if we had unlimited money to burn and no better use of that money. I suspect one could rationalize any pork in that manner. Example: The NDIC is a wasteful duplicate agency that was started and kept alive by Murtha's earmarks and log-rolling to benefit his district. Pure Pork. That does not mean you cannot come up with some useful things NDIC does and a rationalization for its existence. I object to the characterization of "dishonest". You can rationalize and argue whether or not the alt-engine is primarily pork. But you cannot argue seriously that a reasonable person could sniff the preponderance of evidence and not honestly detect that crispy bacon smell. I'm salivating just thinking about it. Um, the support in Congress hit almost 200 members of the house, most of whom have no direct stake. And pretty certainly the UK, Italy, Netherlands, Canada, Turkey, Australia, Norway and Denmark did not spend collective billions supporting the alt-engine program for US domestic political purposes. A luxury in tight times, sure. An overly-expensive insurance policy, perhaps. Pure pork? Sorry, the evidence argues against, even though EVERY procurment is somewhat pork to someone in Congress. PS: It also fails the classic definition of pork, namely funding at the Federal level of local projects with little or no national significance. It's not a local project and it is of (inter)national signicance.